Recently we found our Chrome web browser looks like slower than usual when we tried to open a web page, it was stuck in the first 20 or 30 seconds, or even few minutes when visiting websites but after that the speed could be back to normal. We see there is a message “Downloading proxy script…” (sometimes the message is “Resolving proxy…”) in the bottom left corner of the web browser. Where is the Cookie File ? Here the cookie file is the ‘cookie’ which is generated by web browsers. When we visit websites, we use web browser, no matter your pc web browser, or your mobile phone browser, all browsers normally need a cookie file to store some information on your local pc, but, the web browser need your permit to generate cookie file. Why Flash Video Does Not Work on Chrome ? One day I found the flash video did not work on my web browser, the Chrome. My Chrome is newest version since I always follow the updating from Google. So why the Flash plugin seems not work ? One day our Google Chrome Browser got a problem, we could not access internet. but on the same computer, we also have IE browser, IE browser could access internet. 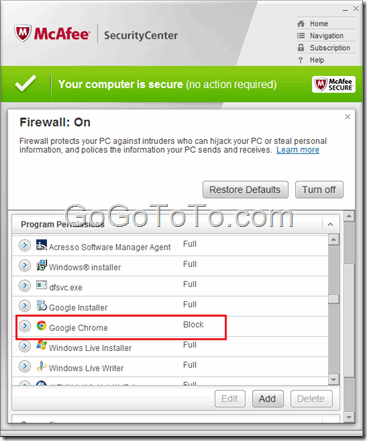 Add Google Chrome as a permitted program in your firewall’s or antivirus software’s settings. If it is already a permitted program, try deleting it from the list of permitted programs and adding it again. 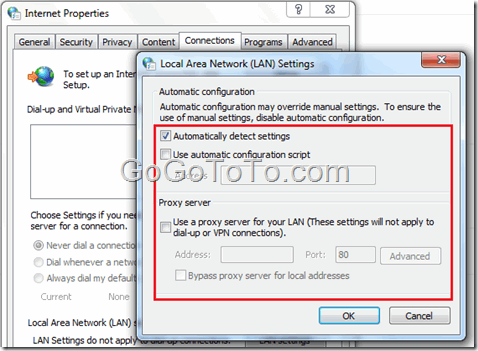 Error 138 (net::ERR_NETWORK_ACCESS_DENIED): Unable to access the network. We searched lots of help information using our IE browser through internet, most of cases are about virus changed internet connection option such as Proxy configuration. We can check Google’s forum here if your case is really caused by Proxy. So what the reason is exactly ? Finally, we recognized we installed another virus program: McAfee Security program. We edit Chorme’s permission and then Chrome browser could access internet. By default Chrome browser saves your visit history, when you open a new tab page in Chrome browser, you will see the screen includes some icons of websites which you most visited. In some cases, this is not good, for example, you are using a public computer, or you do not want to other people to know your visiting history. 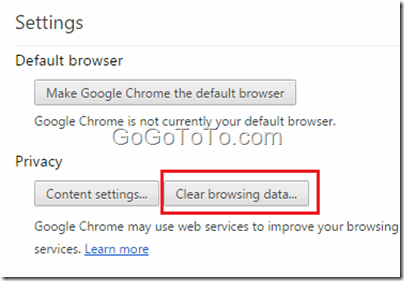 You should delete them from Chrome browser’s new tab page. Here we provides two method which you can delete them. Just use your mouse hand hover over a website icon which you want to delete, and click the x that appears in the top right corner of the frame. However, this way only delete one visit site history data each time. Google will release their “laptop”, Actually we want to call it netbook – Chromebook. Because it bring us the impression is a netbook, but we think it might be some special than normal netbook. Google call it a laptop without any other local software but just Chrome OS installed, and without local hard driver needed. Everything the user will use just is a web browser, and connect to web, and everything the user needed includes application software, and user’s data, will be on the web – Cloud Service. “These are not typical notebooks. With a Chromebook you won’t wait minutes for your computer to boot and browser to start. You’ll be reading your email in seconds. Thanks to automatic updates the software on your Chromebook will get faster over time. Your apps, games, photos, music, movies and documents will be accessible wherever you are and you won’t need to worry about losing your computer or forgetting to back up files. Chromebooks will last a day of use on a single charge, so you don’t need to carry a power cord everywhere. And with optional 3G, just like your phone, you’ll have the web when you need it. Chromebooks have many layers of security built in so there is no anti-virus software to buy and maintain. Even more importantly, you won’t spend hours fighting your computer to set it up and keep it up to date.” – From official google blog. More information please take a look Google’s Chromebook webpage. If you are interested in Chromebook, you can order on June 15th and later. But, you might have to know, since most of thing or even you can say all of stuff of yours will not save on your local Chromebook including your own data, the data will be stored on internet – the Cloud. you have to pay the monthly fee for the data storage – “Your apps, documents, and settings are stored safely in the cloud.” Due to Google’s information, the cost monthly fee might be around $28. Chrome OS will be released soon. Google is working on a version. 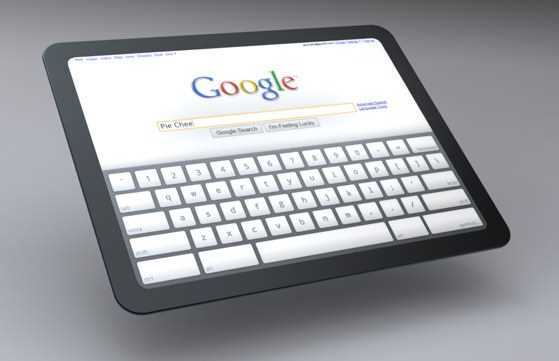 Google’s Chrome OS begin from tablet version, it is browser-based operating system. 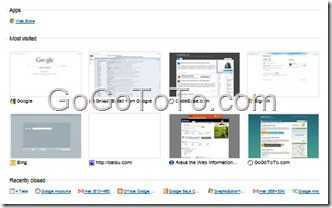 Extensions are extra features and functionality that you can easily add to Google Chrome. By using extensions, you can customize Google Chrome with features you like, while keeping your browser free of things that you don’t use. There are two resource for Chrome extensions: one from Official Google, others from 3rd party companies or persons.